Source of proteins and fiber. Flour obtained by grinding the skinned almond. 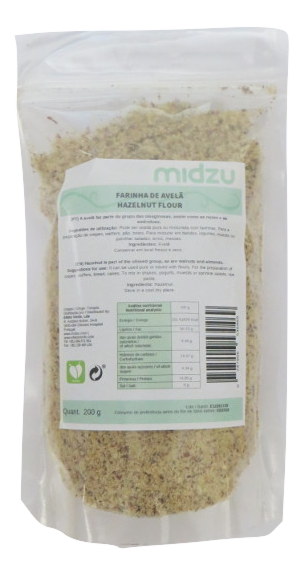 Suggestions of use: Can be used alone or mixed with other flours. It serves as the basis for the preparation of breads, cakes, biscuits, among other recipes. It can also be used in the preparation of porridge. Ingredients: 100% almond without skin.